You just have to answer one question. 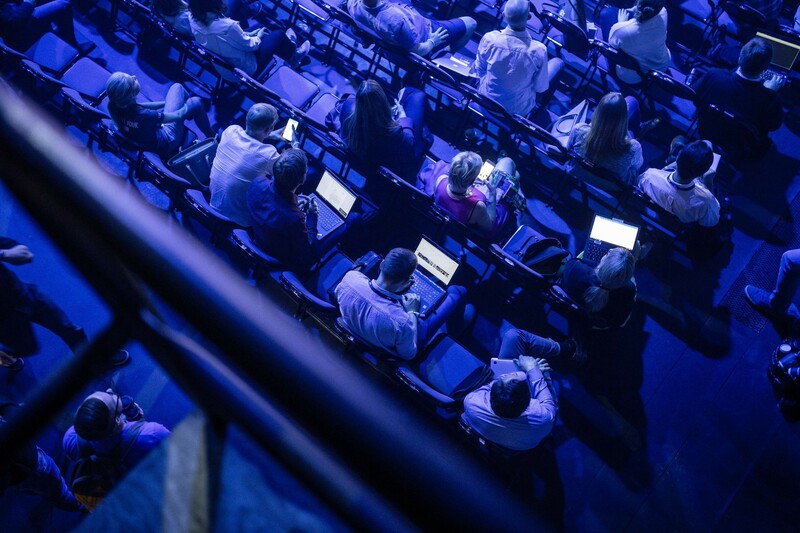 Estonia’s flagship technology conference, Latitude59, next takes place on 16 & 17 May 2019 — and you are all invited. More than 2,500 visitors are expected there again, including around 200 investors and 150 startups. There’s also an exiting lineup of speakers, which includes leaders in innovation across both the private and public sector, such as Estonian President Kersti Kaljulaid. The venue is an old power station in Tallinn that has been transformed into a vibrant creative hub called Kultuurikatel. In recent years, Latitude59 has proved valuable for e-residents who use the opportunity to showcase their companies, network with the local startup community, seek out investment and partnership opportunities — and venture out beyond the conference to explore more of their digital nation offline. You’ll have a lot of activities to fit into each day, but fortunately the event takes place during the start of Estonia’s ‘white night season’ when we’ll have much longer days than those in lower latitudes! 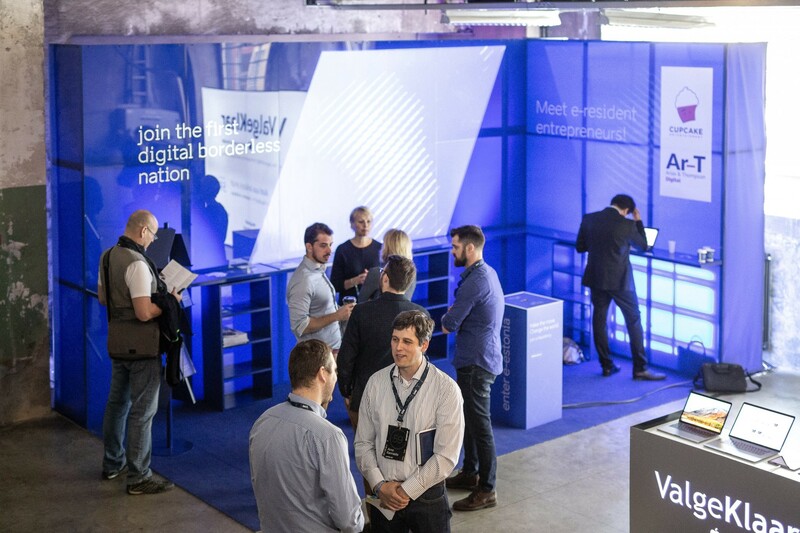 Last year, the e-Residency programme also invited entrepreneurs to share their story about why they became an e-resident and the winning two were then flown to Tallinn to present their companies at Latitude59. These stories were so helpful to new e-residents following a similar path that the e-Residency programme is again offering a competition for three e-resident entrepreneurs to showcase their companies at Latitude59. The programme will cover flights from their nearest airport (up to €800 in value), accommodation for three nights, Latitude59 tickets and space for their company at the e-Residency booth. All you have to do is answer one question in the form of a blog article, such as here on Medium.com, or in an online video, such as on YouTube. Articles here on Medium also have the possibility of being published on our e-Residency blog. What was your biggest challenge while building your business and how did you overcome it? We know building a business is never easy (even if you’ve used e-Residency to reduce your hassle and overcome barriers) so we are looking for e-residents who are willing to open up and help inspire others to overcome the hardest parts of their journey. Your story could cover anything from finding the courage to leave your job in the first place to finding those first customers, dealing with barriers to cross-border business or trying to scale up your company globally. It can be a specific issue related to administering your company or it could even be personal, such as how you maintain a work / life balance or deal with the kind of personal challenges that are common to entrepreneurs (but less talked about openly) such as loneliness or anxieties. There’s bonus marks if you can offer practical advice for others to follow. Think about what would have been most useful for you to know if you could have gone back in time. Win a trip to Estonia & showcase your company at Latitude59! The stories that best inspire other e-residents will be chosen as the winners. Even if you don’t win, we’ll share all the best stories across social media so it’s a good opportunity to promote the company that you established through e-Residency. Here’s the terms and conditions.